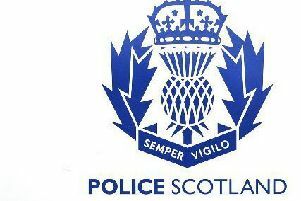 A female pedestrian was taken to hospital following a road traffic accident in Stonehaven earlier today. The incident took place at 11.26 am on the town’s Allardice Street. The Scottish Ambulance Service were also called to the scene, and the female pedestrian was taken to hospital. The police spokeswoman added that a grey Volvo estate car was involved in the incident. If anyone witnessed the accident, they are asked to contact Police on 101.